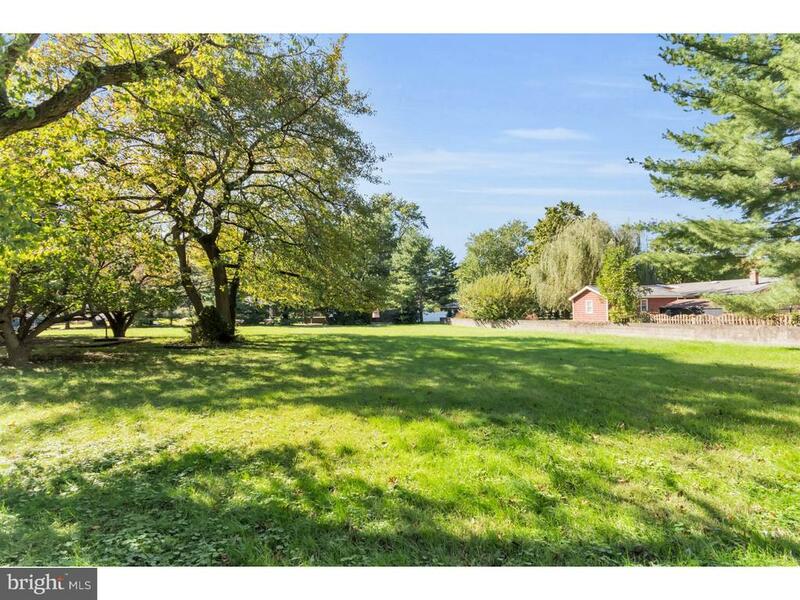 This is a clear building lot in the heart of Cherry Hill. This lot is free standing and requires NO sub-division. 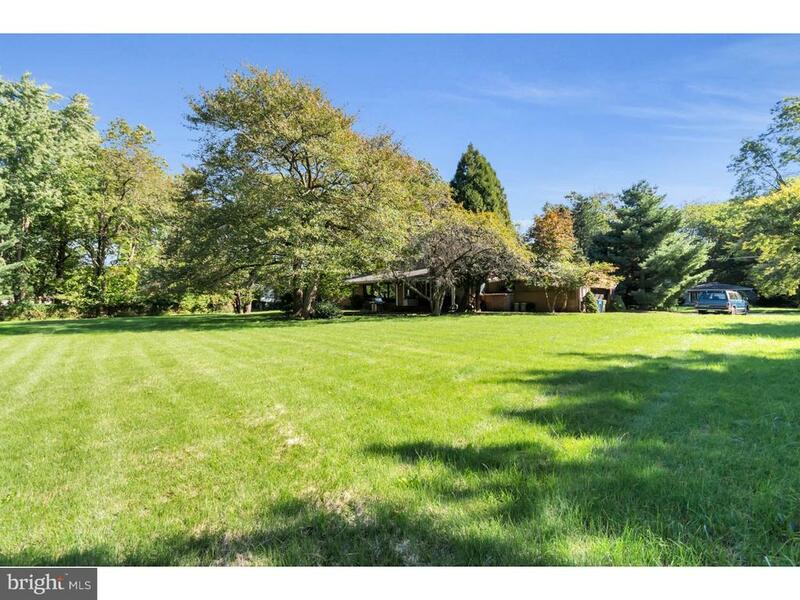 Its location is amazing close to everything and a rare find in Locust Woods Cherry Hill. 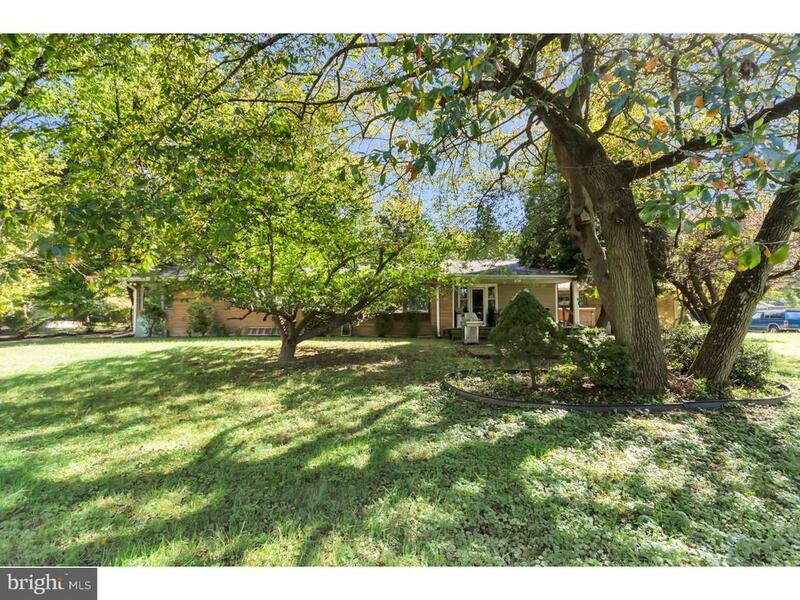 Also available with the adjoining property 915 Fulton creating a 183 x 183 lot listed for 229,900. Property can also be packaged with 905 Fulton which is 113 x 183 blending all 3 sites together would create the opportunity to develop a lot that is 296 x 183.